With our range of high-impact low-cost LED illuminations and our in-house design team, we can create simple or sophisticated designs to achieve any desired effect. 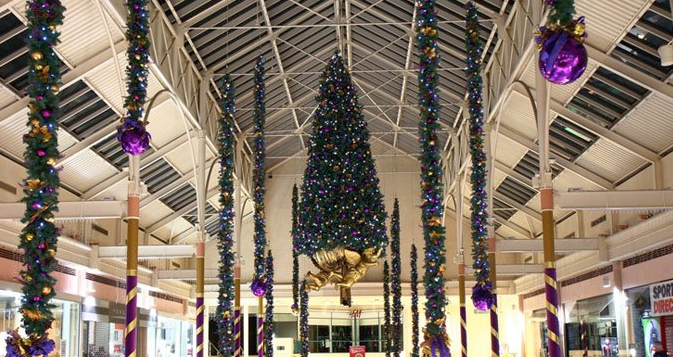 We have done superb Shopping Centre decorations, animations and installations, designed to your specification. All built by our skilled designers and technicians.